Innovation is a high priority when it comes to keeping ahead of competitors and ensuring that you are winning the fight for shelf space in stores. However, it can be a thin line between good and bad complexity when it comes to expanding your sku count. This report outlines the benefits and gives advice to how to go about it. It is important to take both the commercial and operational perspectives in to account, using big data and analytics insights. You then need to ensure that you set aspirations that the entire organisations can agree on and align to. So what is the difference between good and bad complexity of products? But what does bad complexity look like? - Will make your supply chain less agile. You therefore need to ensure you have the right internal processes in place to achieve this, ensuring you don't creep in to the bad. Here’s how consumer-goods manufacturers can master complexity—and even turn it to their advantage. 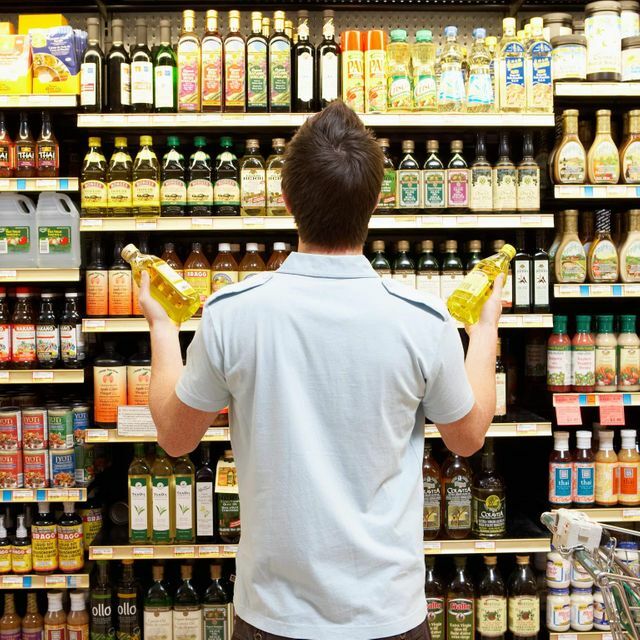 With consumers’ product preferences diverging and retail formats proliferating, consumer-packaged-goods (CPG) companies have compelling reasons to constantly launch new SKUs. Fast-growing niche markets—such as health and wellness products, socially and environmentally responsible wares, and ethnic foods—represent enticing opportunities for CPG companies, as do new online and offline retail channels. Indeed, product innovation can help CPG companies win shelf space and capture growth, which is crucial at a time when many CPG categories are experiencing flat sales. But manufacturing more SKUs means having more complexity in the entire business system—and that’s not a trivial matter to CPG companies already under pressure to cut costs and to become ever more efficient.